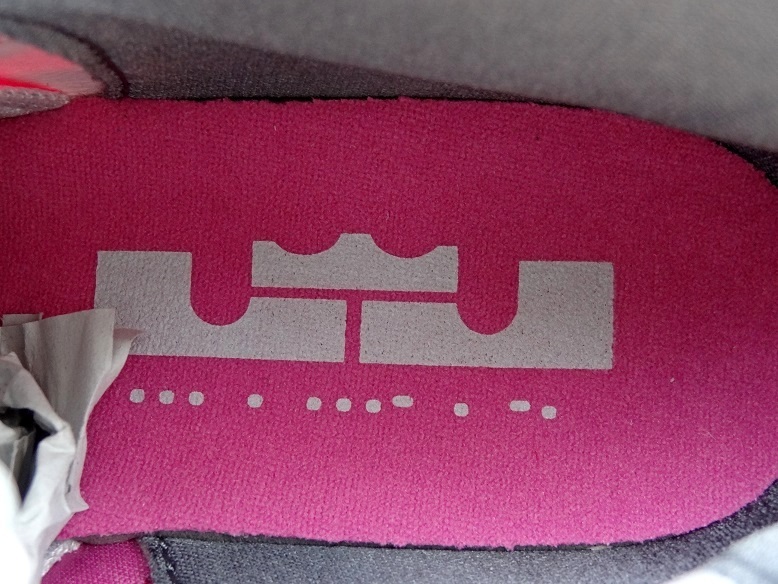 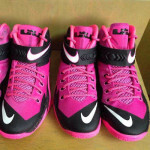 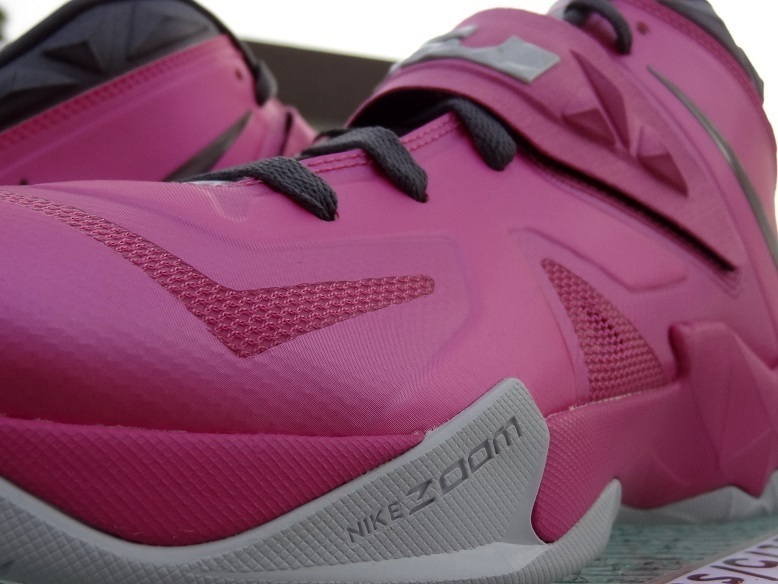 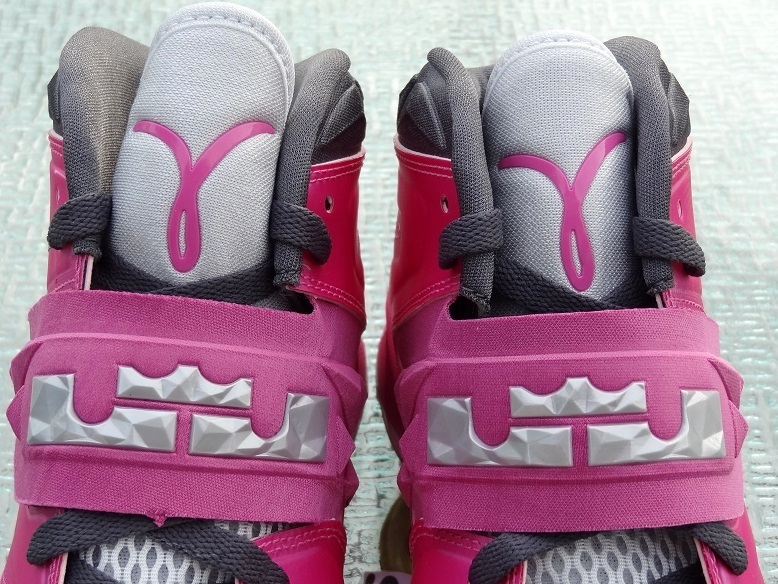 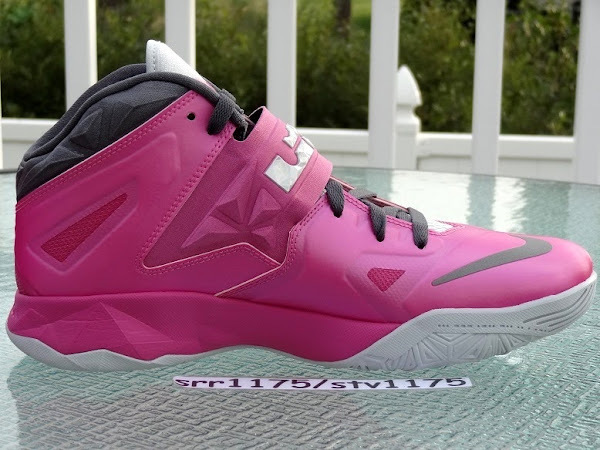 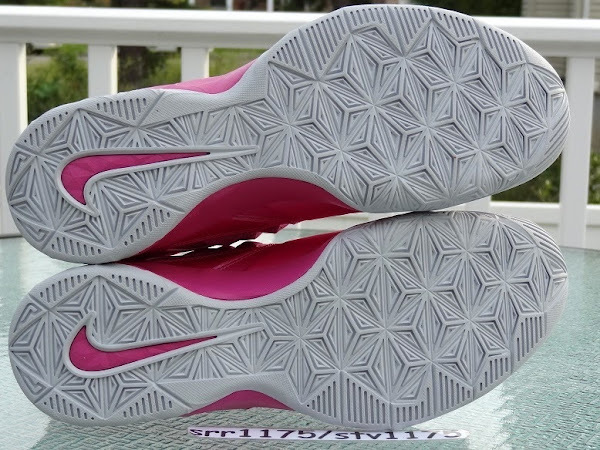 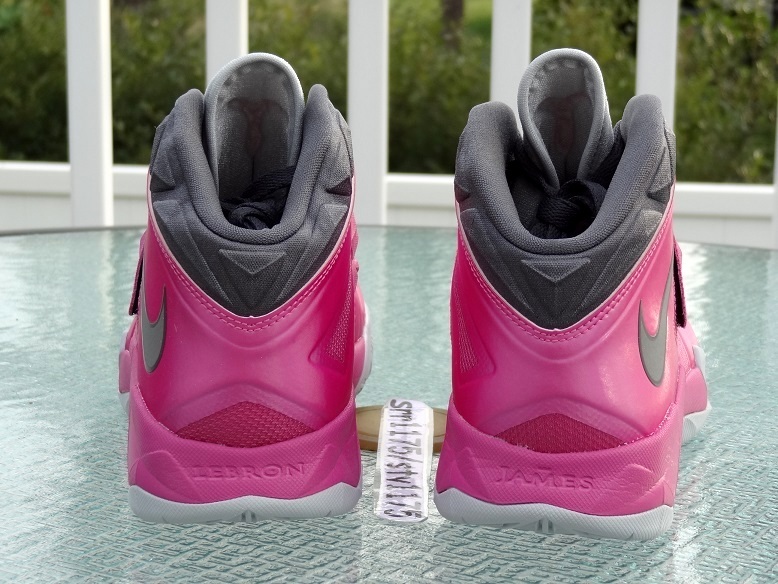 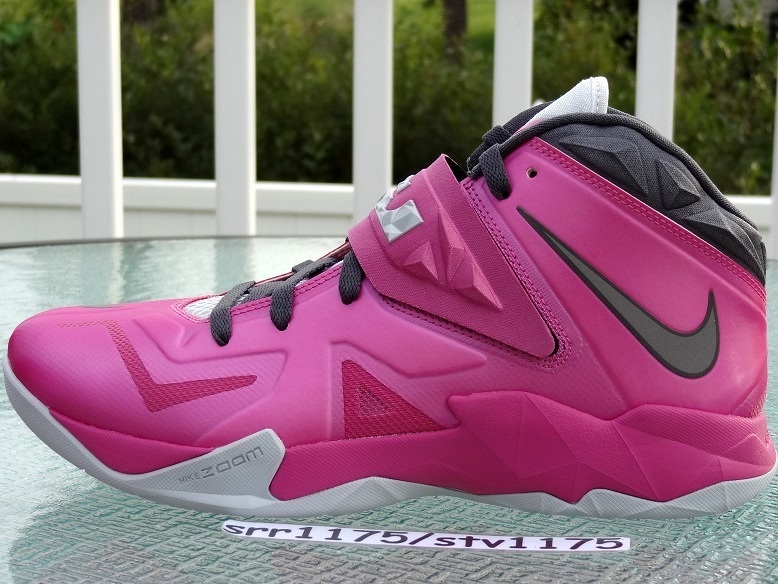 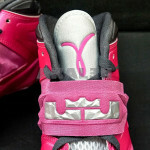 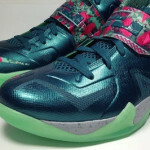 Here’s another look at the anticipated Think Pink colorway of the Nike Zoom Soldier VII that was unveiled last month. 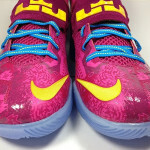 Along with the pics come some good news… the shoes are already available for purchase. 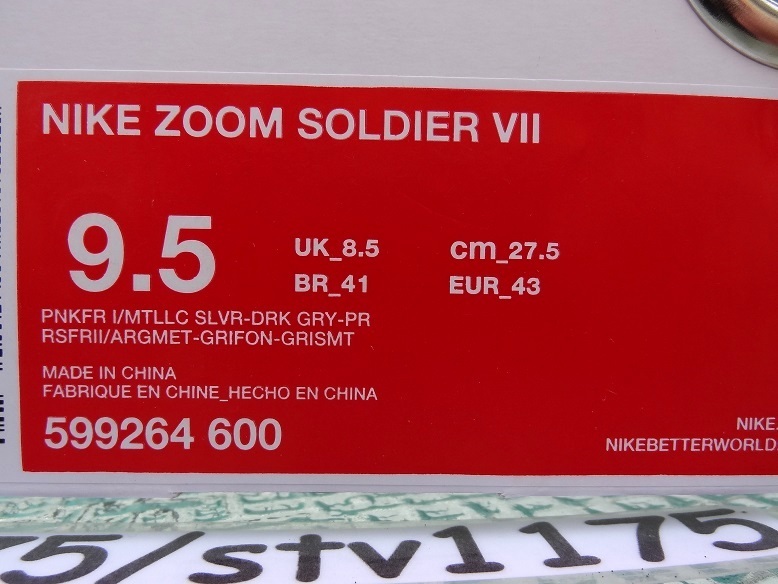 Don’t mind re-sellers, though, some of them are trying really hard to make these more limited than they really are. 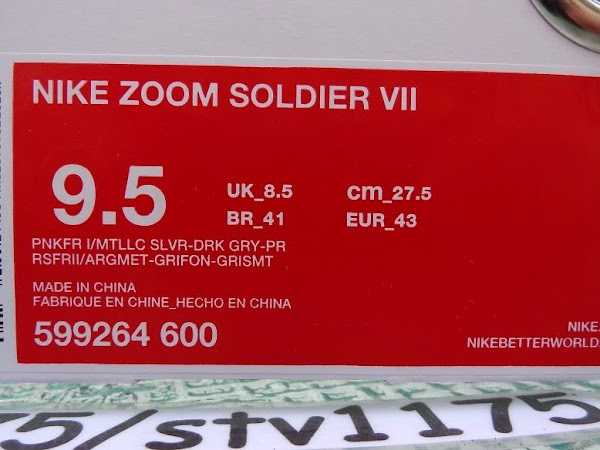 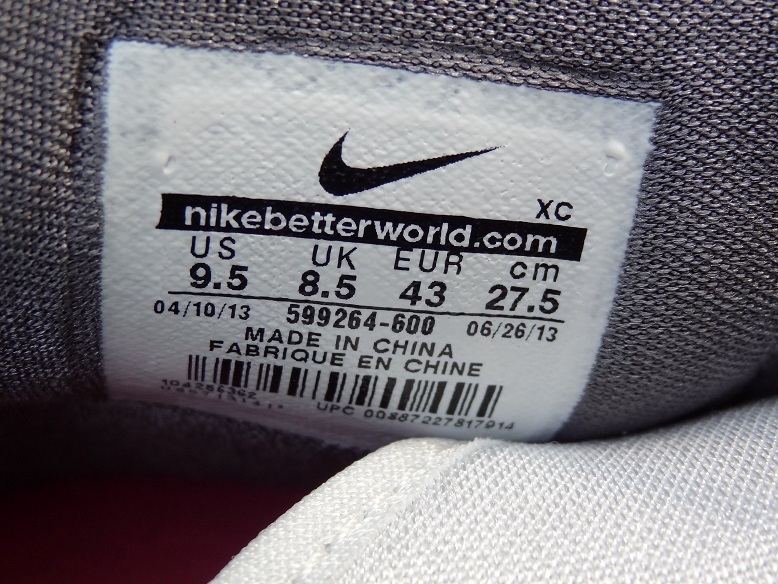 If you don’t give in, you can easily find a pair close to the retail price. 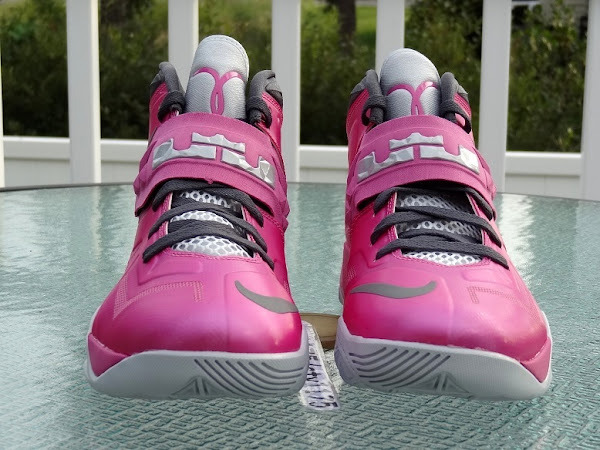 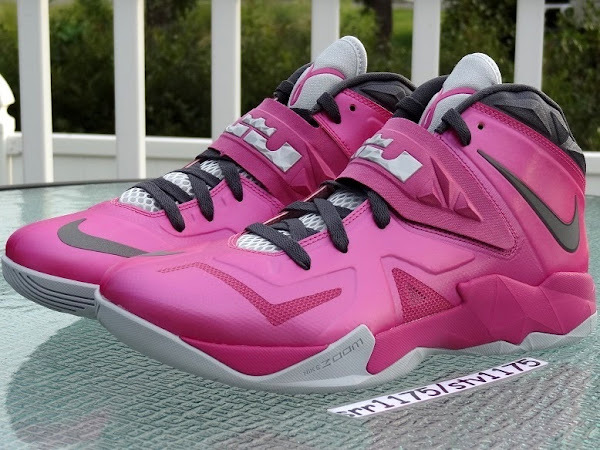 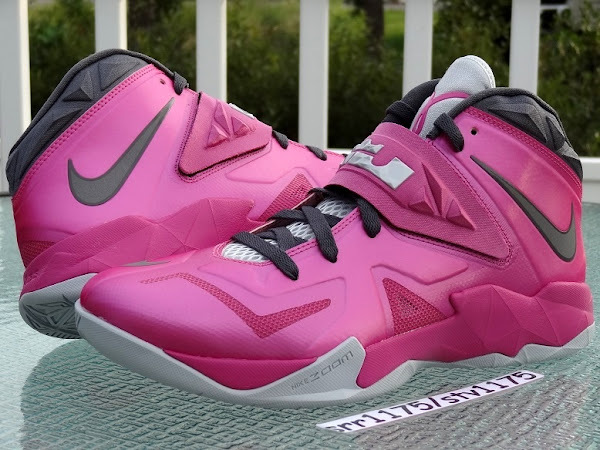 Each year Nike creates at least two pairs of Kay Yow inspired Nike LeBron shoes… one for the main line (usually a PE) and one for the Soldier line (usually a limited GR), but last year the Soldier VI Think Pink was really hard to find. 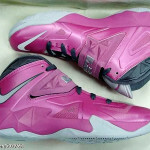 This time it should be fairly easy. No extra hype needed.